Pineapple Kush draws from old-world genetics, a dark green Indica from California. The feeling is calming and brings a centered sensation. It is good for those that prefer a mellow high instead of a heart-racing speedy sensation. The aroma and flavor is decidedly pineapple, with a subtle sweetness that lingers pleasantly on the tongue. 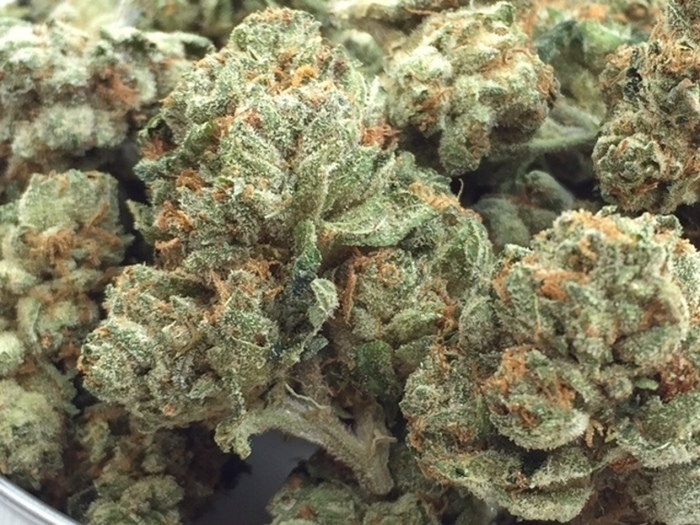 A sativa-dominant hybrid, Sour Diesel has a Diesel / candy-like smell and a very distinct taste. Great for energy and focus, and works well in the daytime when you have to get things done. Mangos parentage is part KC 33 and part Mango from a hippie fellow who grew it for 30 years, then let KC use it as a cross in 1991. It is a 100 percent indica strain that grows large and produces prodigiously. Dont let Mangos slow start fool you - this variety will eventually rival the impressive size of many KC varieties, which are especially intended for outdoor grows. If you want Mango to stay at an average size in an outdoor garden, allow only 3 weeks of vegetative time and transplant outdoors as late as July in Northern latitudes. Mango can also be grown in an indoor garden, but needs a lot of space. Super Silver Haze was the first prize winner at the High Times Cannabis Cup in 1997, 1998 and 1999 and also won awards at the High Times harvest festival. 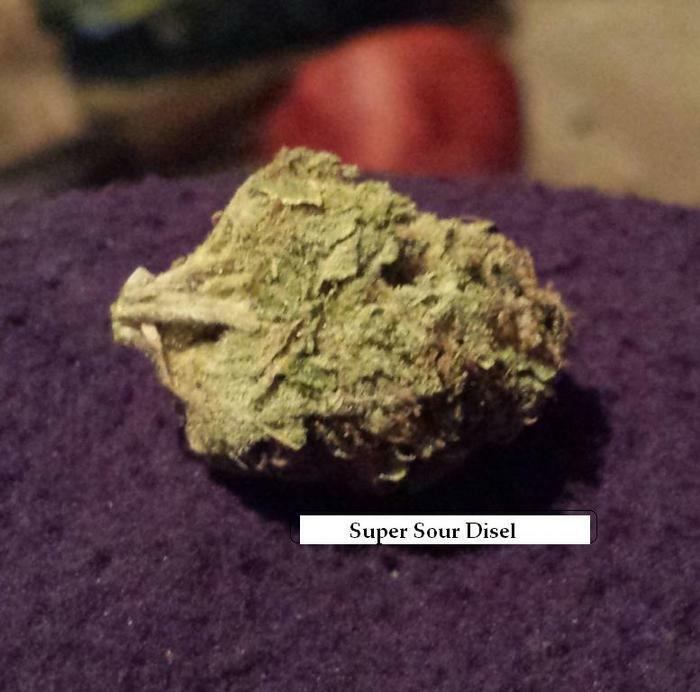 This sticky sativa will leave you with a great energetic body high. Genetics: Skunk x Northern Lights x Haze. 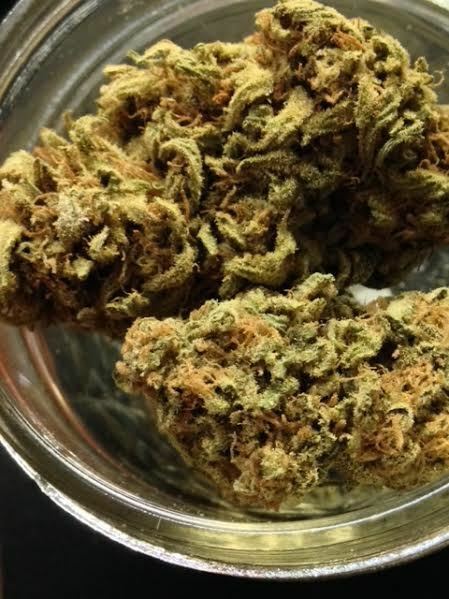 Widely regarded as the most potent of the OG strains, Fire OG Kush delivers some of the most frosted buds known to the medical marijuana community. 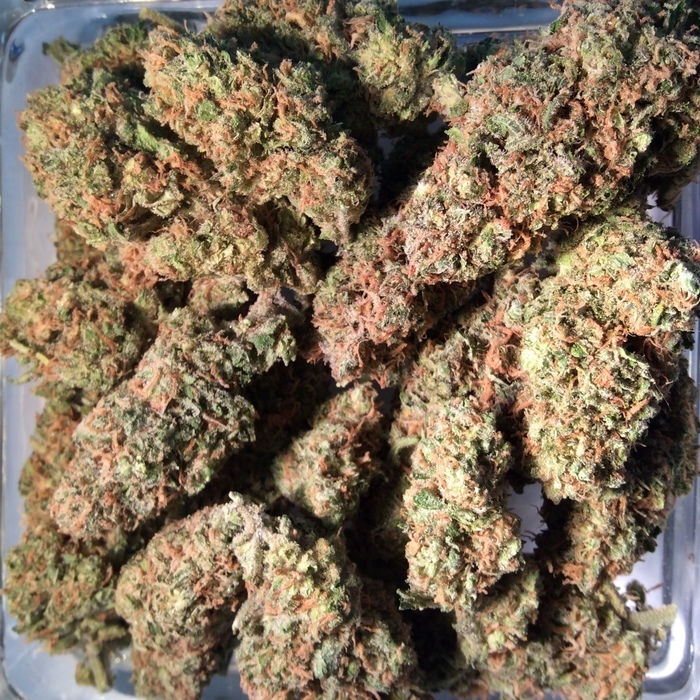 Pristinely crossed with the original OG Kush strain and the F2 hybrid, San Fernando Valley OG Kush, Raskals OG has truly gifted the MMJ industry with one of the best medicinal strains around. These buds look like snow-covered mountains with dancing flames of wildfire sparsely strewn about the foliage. 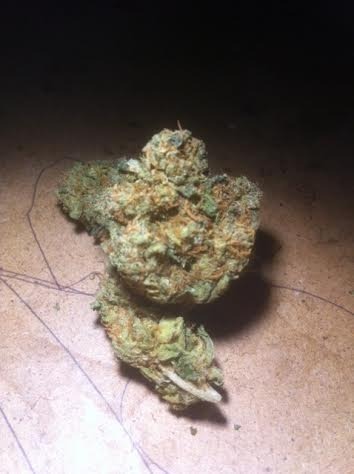 A very sweet, earthy strain that is almost pure Indica. 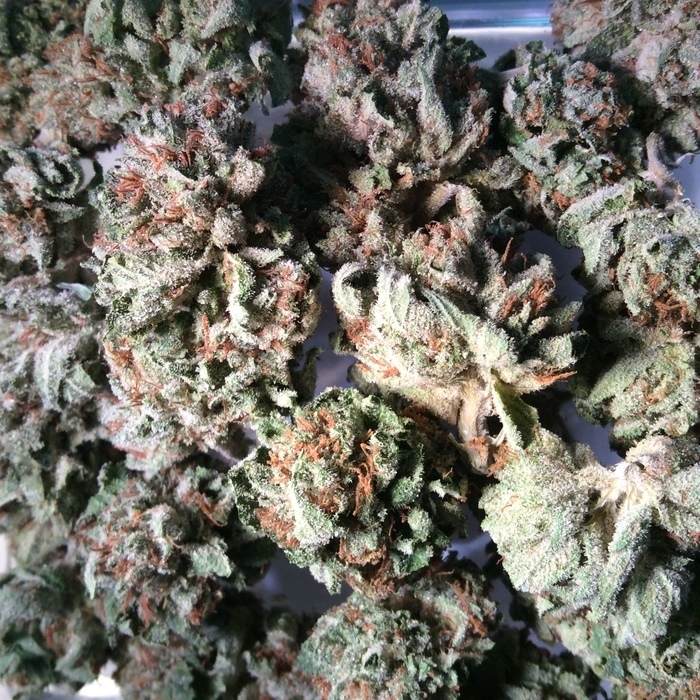 Bubba Kush provides an intense and relaxing high that starts in your head and moves down into your body. 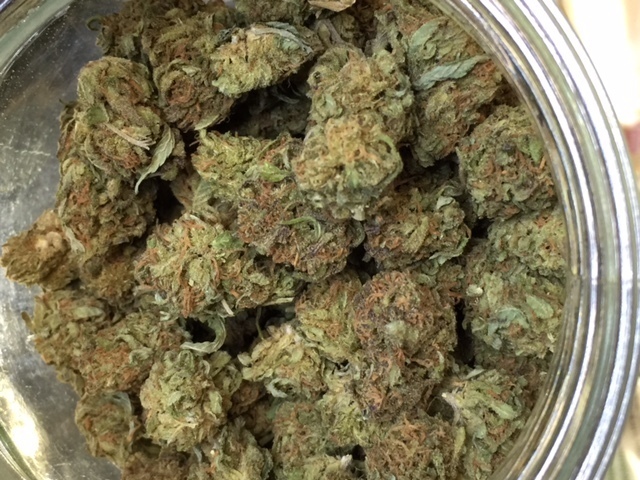 It is a cross between the two popular strains Bubble Gum and Kush, and distinct enough to earn its own name.